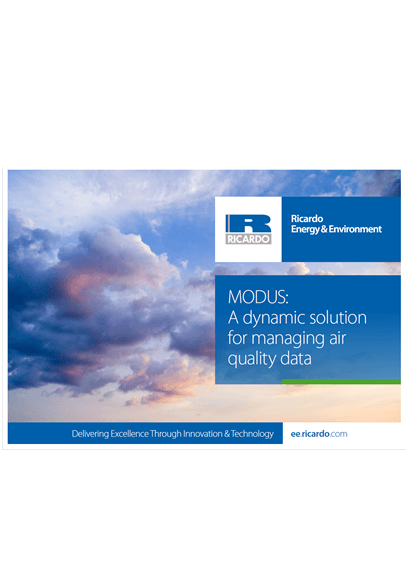 Ricardo is at the forefront of developing innovative new tools and systems for air quality modelling. 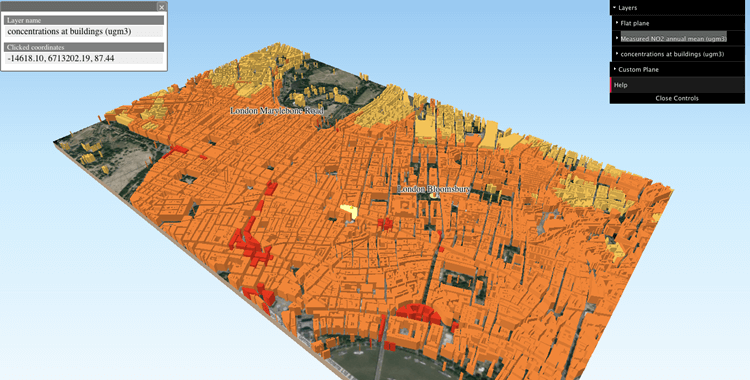 Our RapidAir® system enables city-scale air quality levels to be calculated and updated within a matter of minutes. This enables policy options to be developed, tested and refined with more speed and responsiveness than ever before. 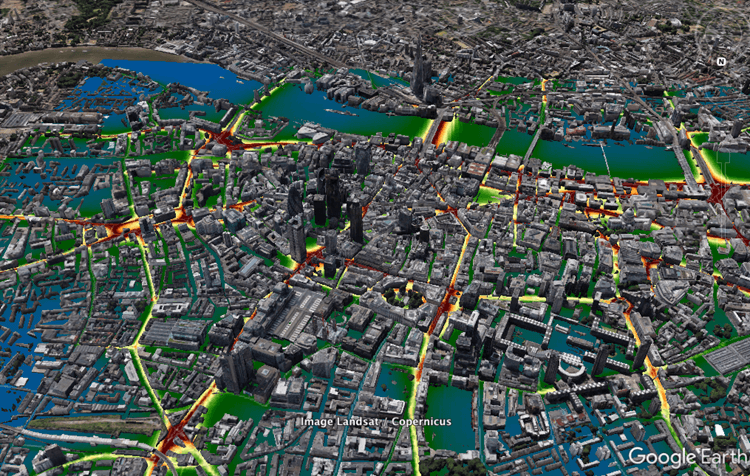 RapidAir, used in a forecasting configuration, enables short-term air quality problems to be identified and action triggered such as updating public information messages for sensitive individuals through our Know & Respond service. 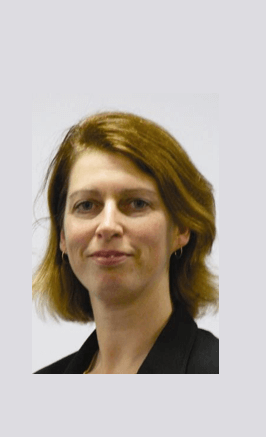 Ricardo’s expertise was recognised through our appointment as the official air quality forecaster for the London 2012 Olympics. 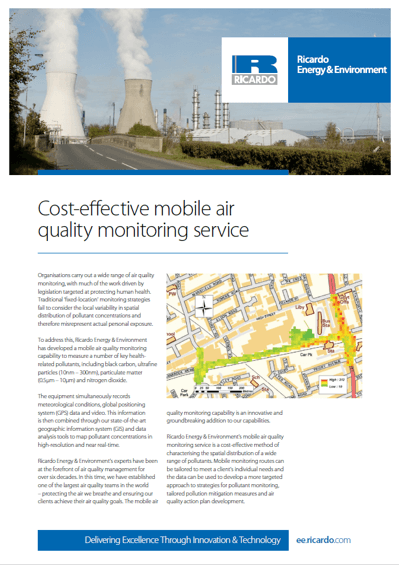 We provide detailed air quality analysis to support high quality, responsible developments on behalf of developers, process operators and planning authorities. 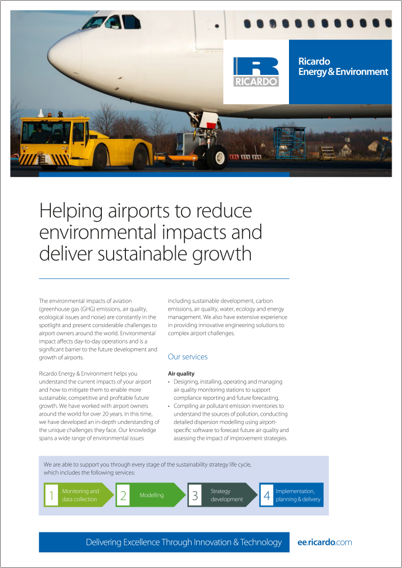 We work on the most challenging and high profile plans and projects, including airports, onshore oil and gas and waste to energy installations, as well as development and delivering compliance with air quality standards in cities and at a national level throughout the world.